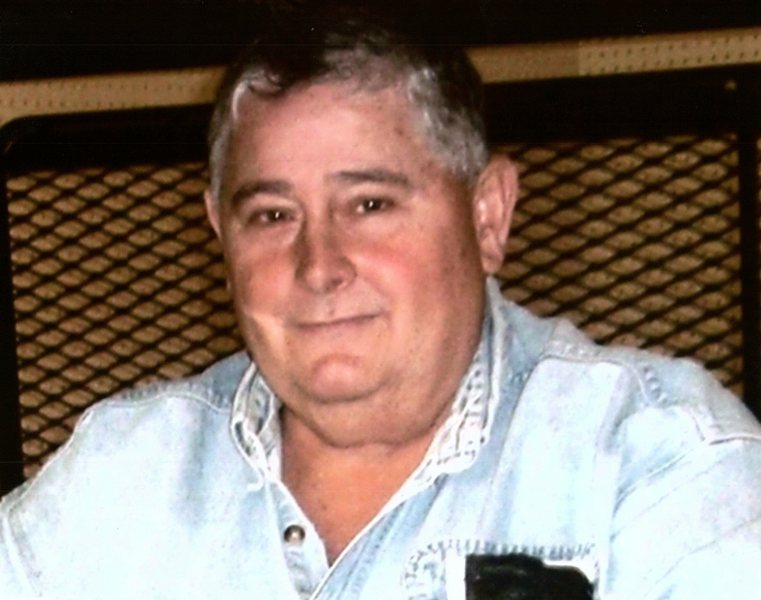 Johnny Andrew Campbell, age 69, of Deweyville, Texas, passed away on Saturday, September 8, 2018. A memorial service will be held on Thursday, September 13, 2018 at 2:00 PM, with Brother John Fortenberry officiating, at Dorman Funeral Home in Orange, Texas. Johnny was born on Monday, September 13, 1948, in Port Arthur, Texas to parents, Effie (Packwood) and Johnnie Campbell. He was a lifetime resident of Deweyville, Texas, where everyone knew him. He met the love of his life when he met his wife, Teresa (Linscomb) Campbell. They were blissfully married for 49 years and together for 54 years. Johnny was a Sailor in the United States Navy and served two tours in Vietnam. He was a very proud veteran with all the dignity in the world for the American Flag and the freedom that he helped fight for as he served his country with pride. He was a very loving, good hearted, man who loved his family dearly. Johnny was described as an amazing human being by many people. He made a career as a Blacksmith working for GulfCo. in Orange, Texas. Not a single person ever had anything other than good and positive things about Johnny. He was always very involved with his daughter and wife no matter what was going on. When Johnny was younger, he loved to hunt and fish. He especially loved to deer hunt and did so each time he got the chance. His cooking was nothing short of impeccable and every single thing he cooked was absolutely delicious. If you knew Johnny, you knew he loved to talk on the phone and you always knew if he got you on the phone, you were going to be there for a while, although it was always a good conversation. Gardening and canning were also amongst the things the he enjoyed doing when time and life allowed. Johnny was a husband, father, grandfather, son, brother and friend who will forever be loved and missed by all who knew him. Johnny is preceded in death by his parents, Effie (Packwood) and Johnnie Campbell; brother, Robbie Campbell and sister, Juanita Neal. Johnny is survived by his loving wife of 49 years, Teresa Campbell; daughter, Andrea Stipelcovich and husband Joel of Deweyville, Texas; brother, Jeff Campbell and wife Mary of Deweyville, Texas; sisters, Joyce Addison and husband Larry of Zwolle, Louisiana and Joan May and husband Keith and Jonesville, Louisiana; grandchildren, Thomas Andrew Stipelcovich and Abbigail LaReese Stipelcovich.